GstarCAD is based on independent intellectual property rights and patented core technologies owned by Gstarsoft. User interface and operating habits are very similar to ACAD, which is easier to operate and use. Zero training is needed for ACAD users. Completely compatible with ACAD in data format, supporting the latest DWG/DXF up to version 2018. Unique and innovative technologies like Intelligent Display, Hierarchical Memory Exchange, and Graphics Data Adaptive Compression are adopted to significantly enhances the speed in handling large drawings. Code-level compatible APIs ensures LISP/FAS/VLX plug-ins programmed on ACAD can directly run on GstarCAD while VBA/.NET/ARX plug-ins can be seamlessly transplanted. View, manage and share DWG drawings from multiple devices by one click and enjoy mobile design and communication together with more than 10,000,000 DWG FastView users around the world. This download (GstarCAD2018_SP2_EN180703_x64.exe) was tested thoroughly and was found 100% clean. Click "Report Spyware" link on the top if you found this software contains any form of malware, including but not limited to: spyware, viruses, trojans and backdoors. Visual Drawing Maker 1.13 - Convert CAD files into self viewing executable (*.exe) files. 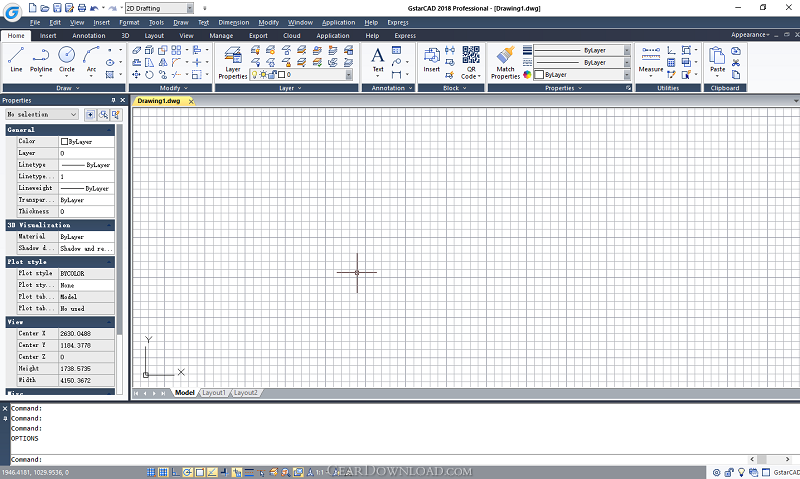 DWF to DWG Converter 2007 2010 - Instantly convert DWF files to AutoCAD DWG and DXF files. ACAD DWG Viewer Pro 3 - DWGSee, a lite and fast DWG/DXF/DWF Viewer, batch print DWG/DXF/DWF files.